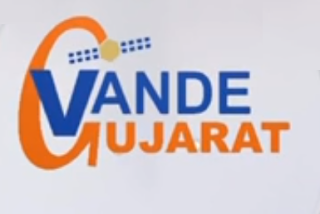 This channels added on GSAT 15 satellite, which can be receivable by DD Freedish users. To read this news in hindi, click here. 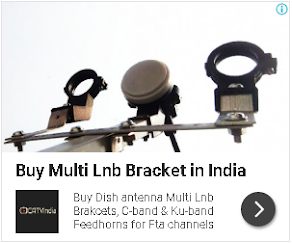 For more updates of DD Freedish, keep visit us. Such a wonderful thing that they were able to create this kind of information that would help them in promoting something new and something useful. Through this, there will surely be a lot of people who will gain some learning through those channels.